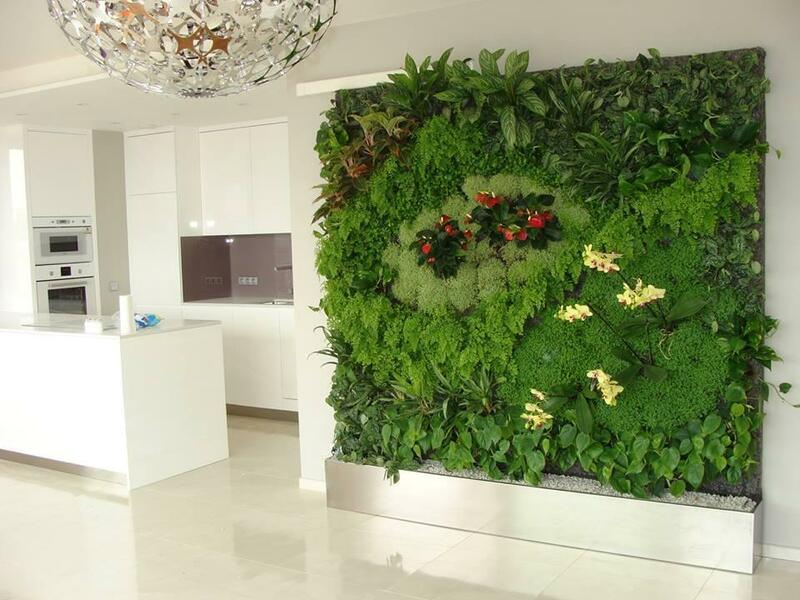 We plan and produce your living wall. 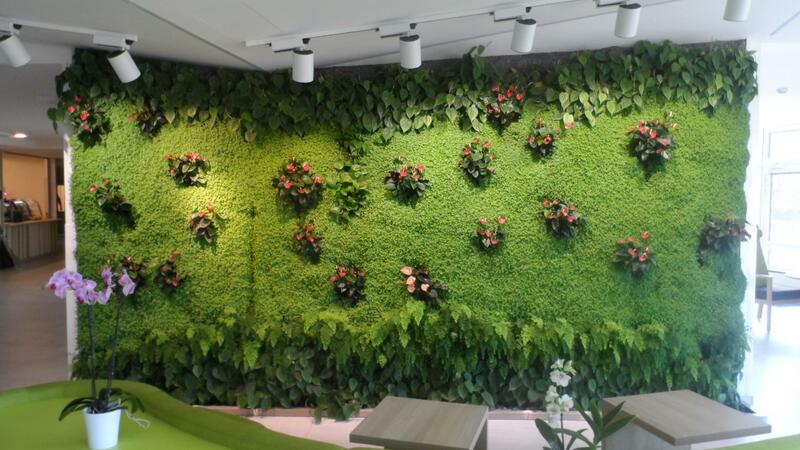 You give us the dimensions and desired placement and we do the rest. 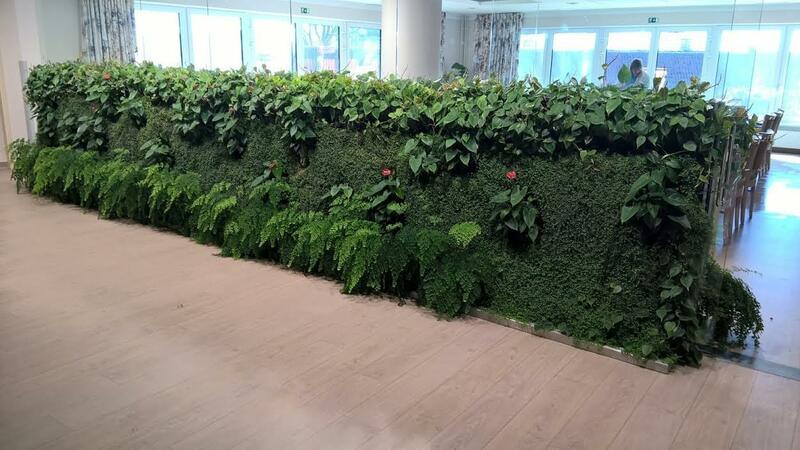 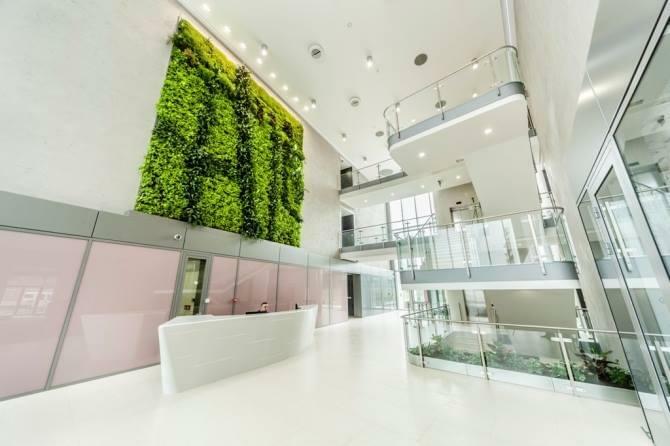 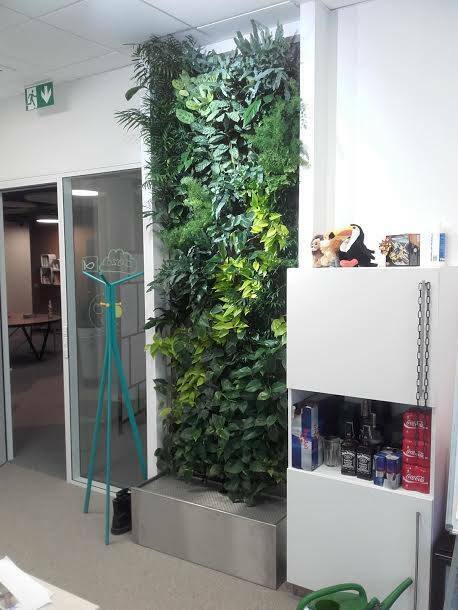 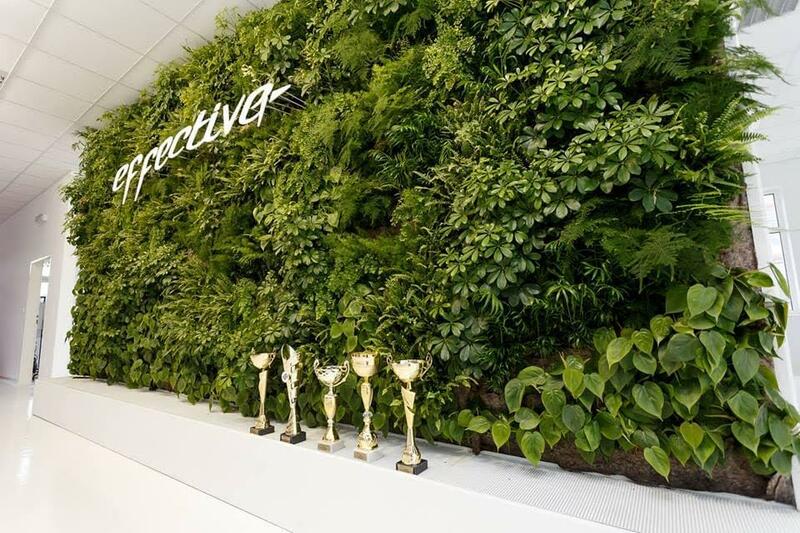 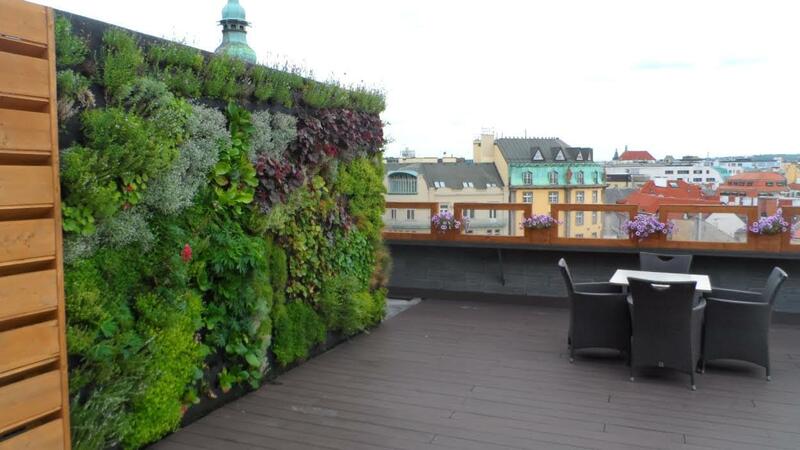 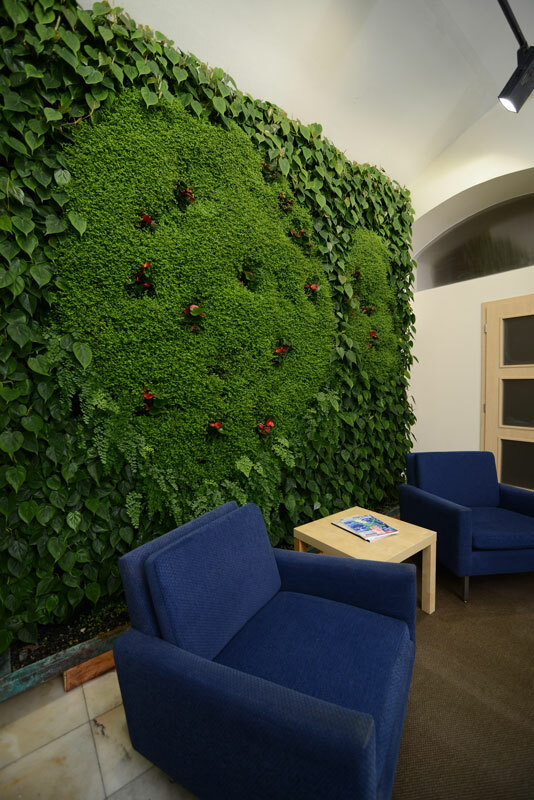 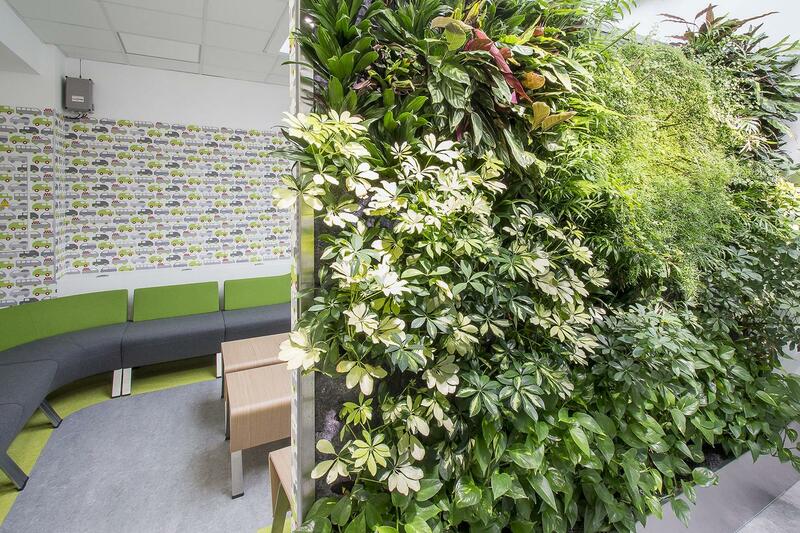 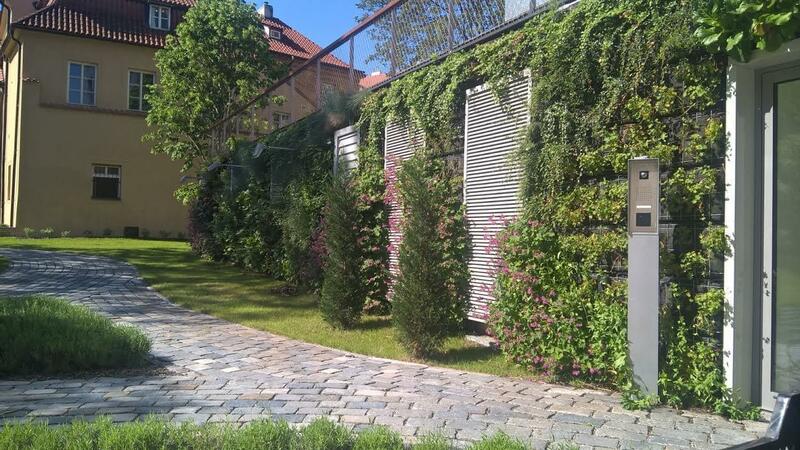 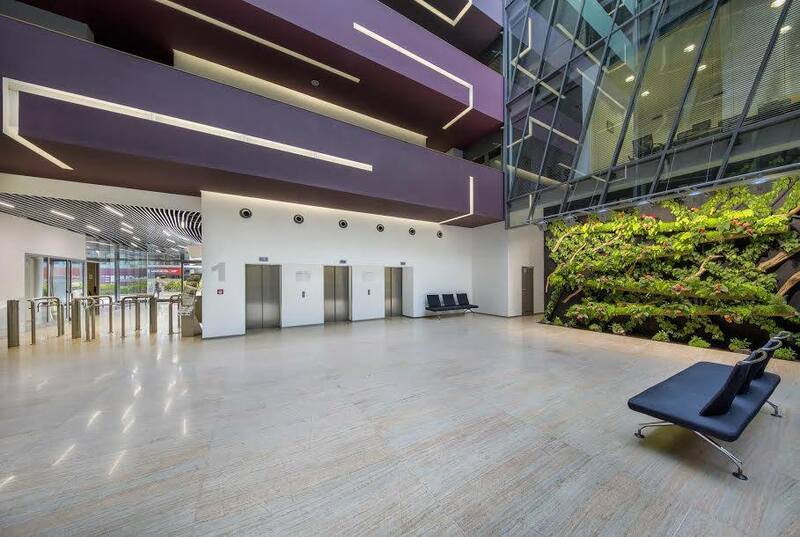 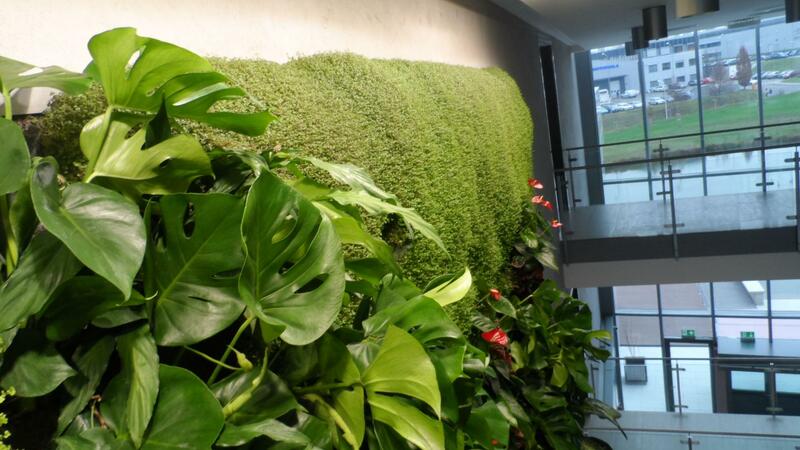 As popularity increases in living walls across the Czech Republic, supported by progressive commercial businesses and private customers wanting to create a green oasis, living walls provide biological advantages that even eclipse their physical beauty. 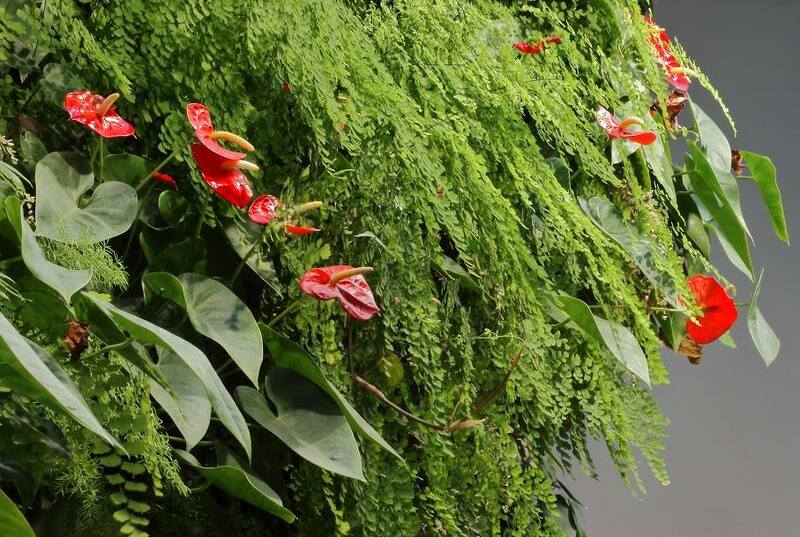 Created to make you feel positively better. 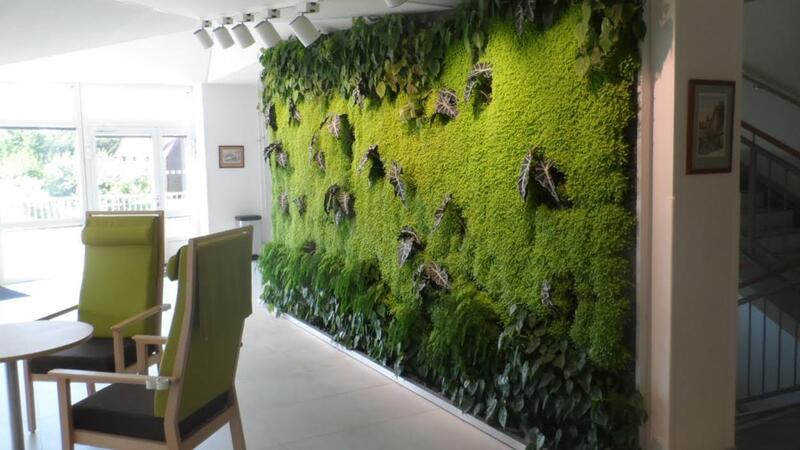 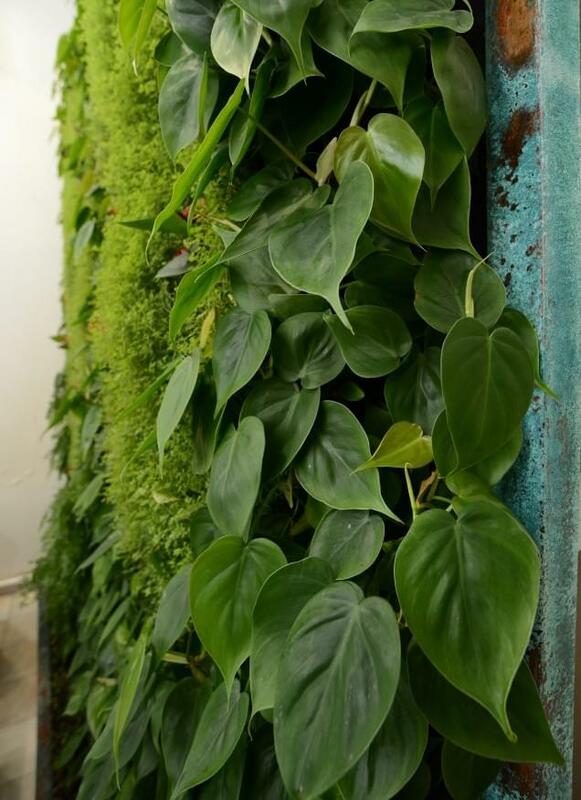 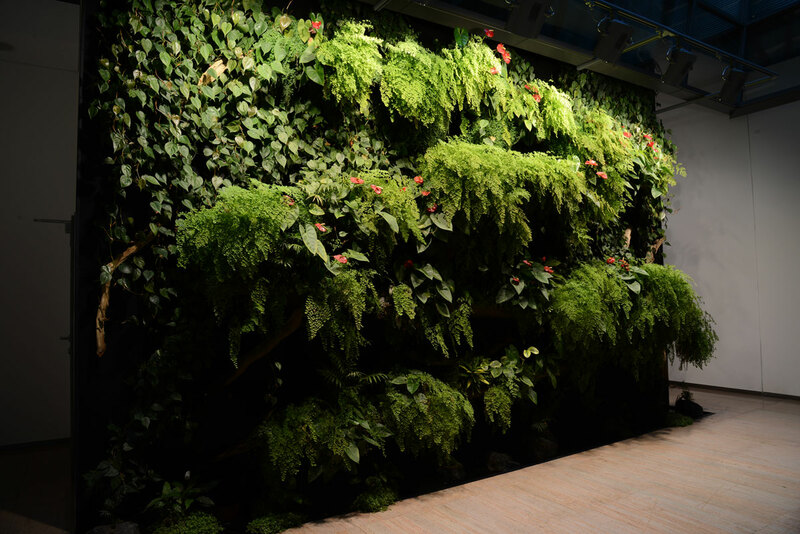 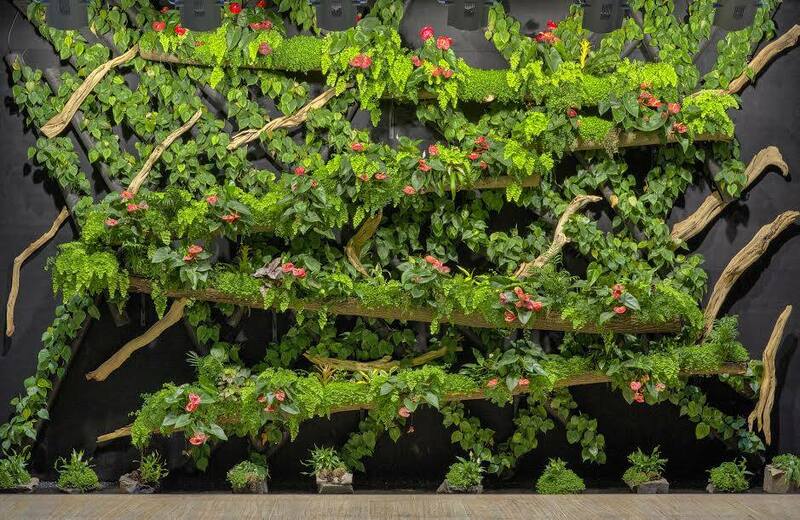 Fresh Concepts was founded in 2012 in a growing response to a new trend in biophilic design; The vertical garden or 'Living' Wall. 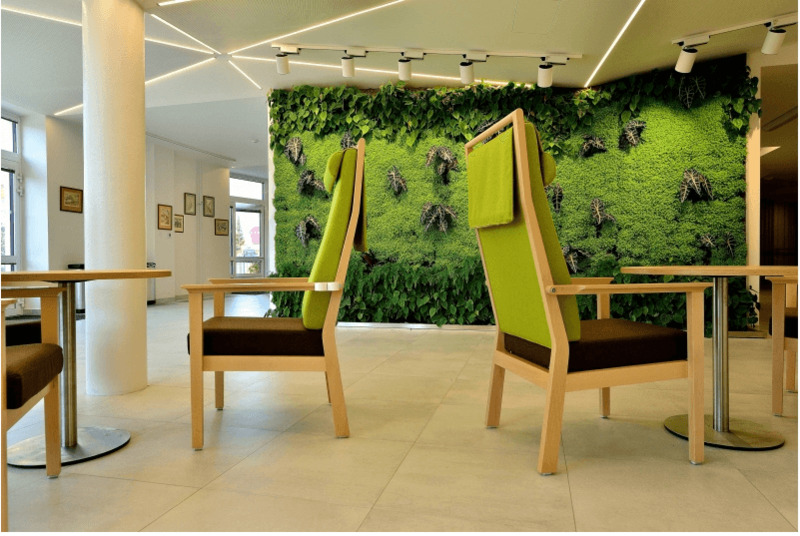 Our unique approach to plant design and material finishes guarantees our clients a bespoke look like no other. 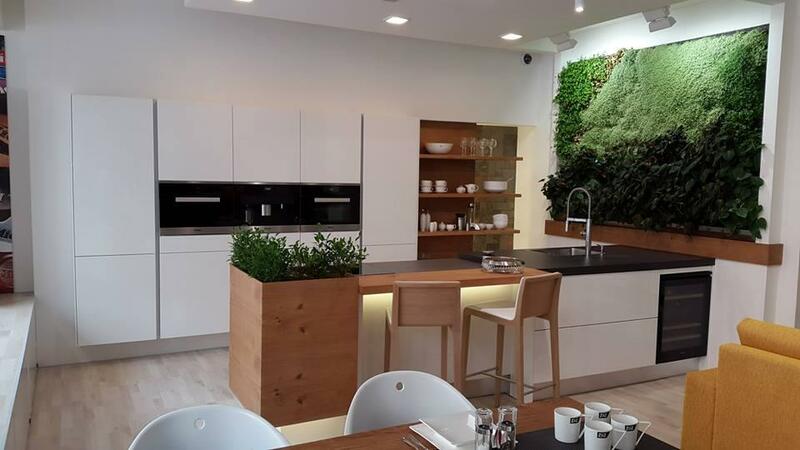 Our team of experts will work with you from the design phase through to the installation and ensure your specific needs are met. 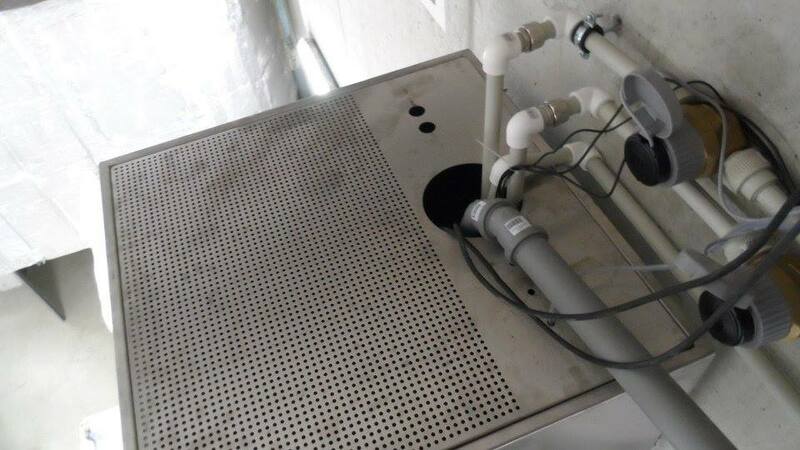 This system is ideal for new builds or where access to a drain is possible. 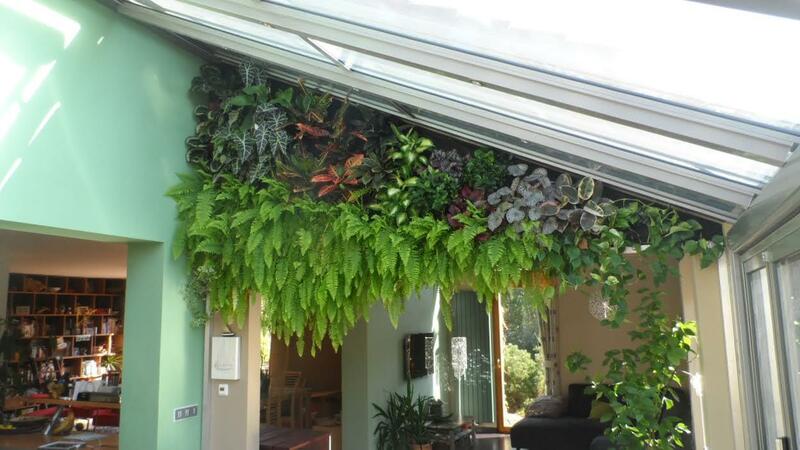 Requires no drainage - only a power connection and can be retrofitted anywhere. 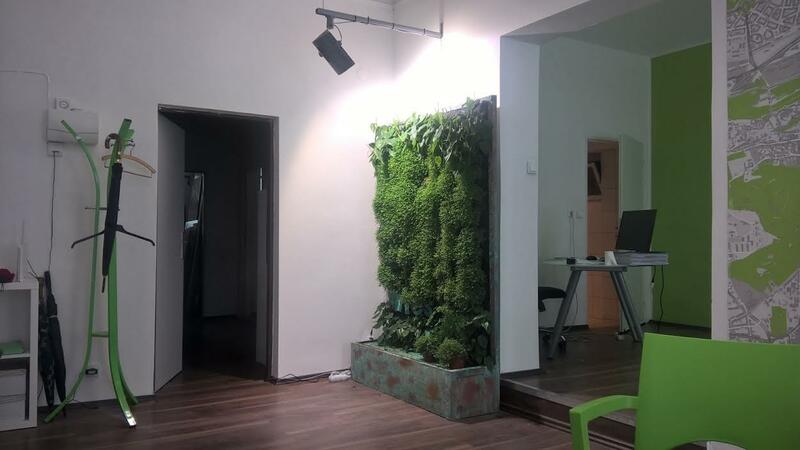 Possibility of being wheel-mounted for mobility. 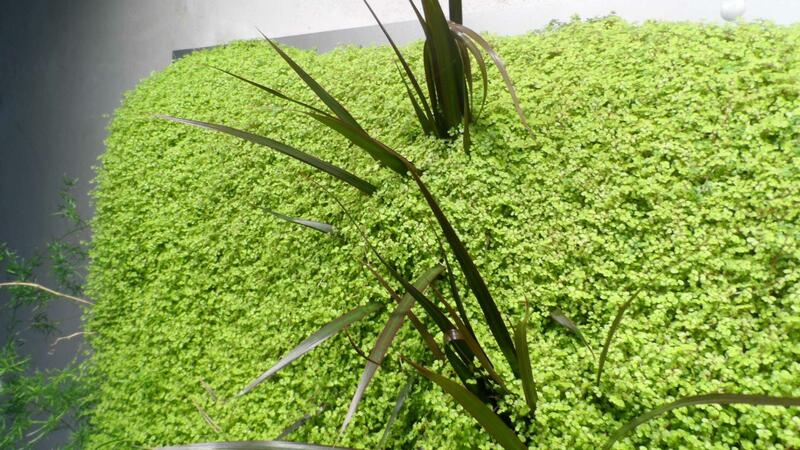 Our system’s medium compromises of a lightweight hydrofelt that utilizes a drip irrigation technique. 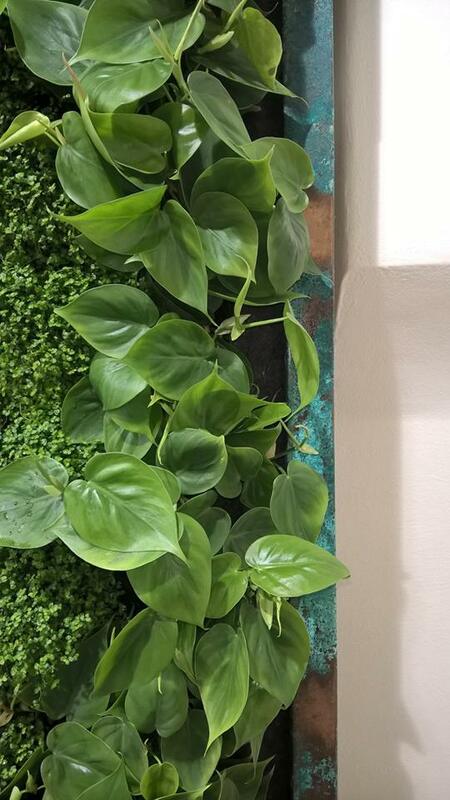 At only 12mm thick it’s sleek and architectural whilst allowing plants to thrive due to their root growth being unrestricted. 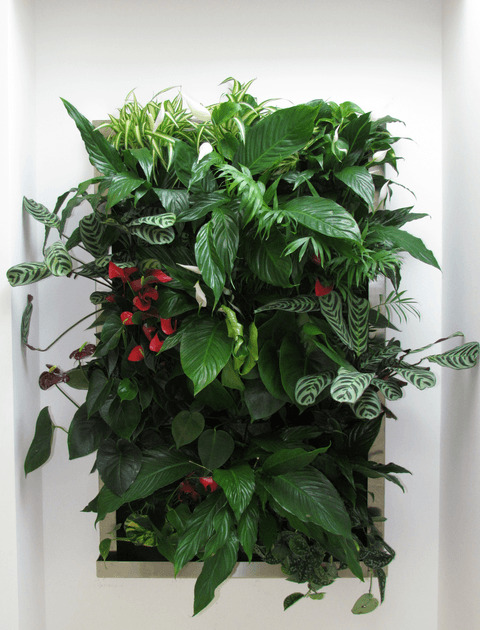 We marry this system with a range of bespoke technology to keep the plants looking their best. 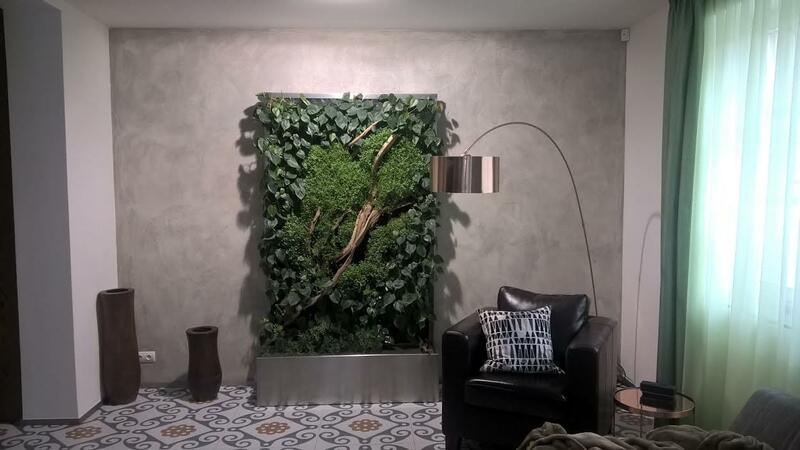 Customize the framing material of your living wall from our range of unique finishes to create a dramatic statement. 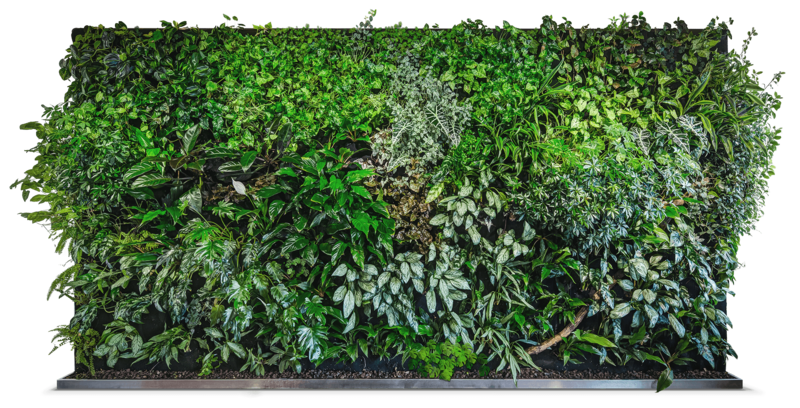 These plants are recommended for a sustainable living wall. 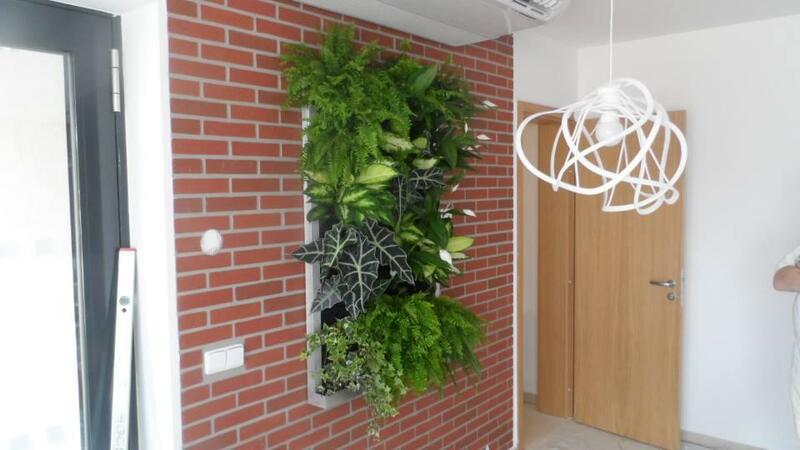 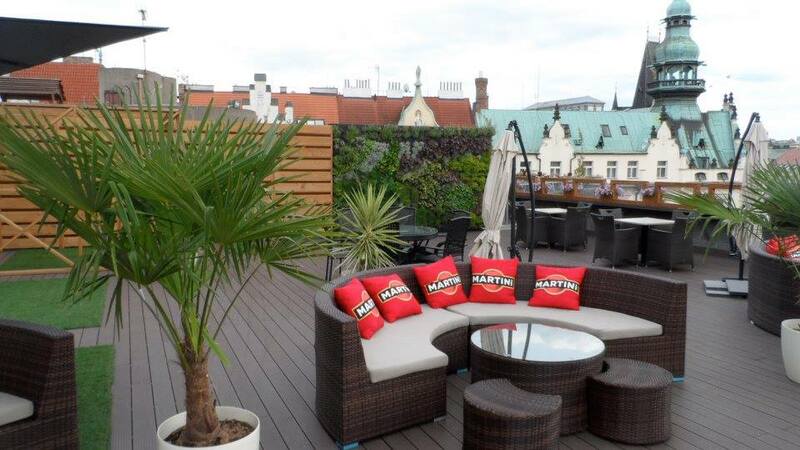 More plants can be specified on request.